Washington (AFP) – A US Air Force reconnaissance plane was intercepted by a Russian SU-27 jet in an “unsafe and unprofessional” manner while flying a routine route in international airspace over the Baltic Sea, the Pentagon said. 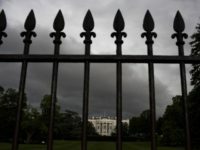 “The US aircraft was operating in international airspace and at no time crossed into Russian territory,” said Laura Seal, a Pentagon spokeswoman. The incident comes shortly after Russian aircraft repeatedly buzzed the USS Donald Cook this past week, including an incident Tuesday in which a Russian Su-24 flew 30 feet (nine meters) above the ship in a “simulated attack profile,” according to the US military’s European Command. Russia has denied the action was reckless or provocative. “This unsafe and unprofessional air intercept has the potential to cause serious harm and injury to all aircrews involved,” Seal said of Thursday’s incident. 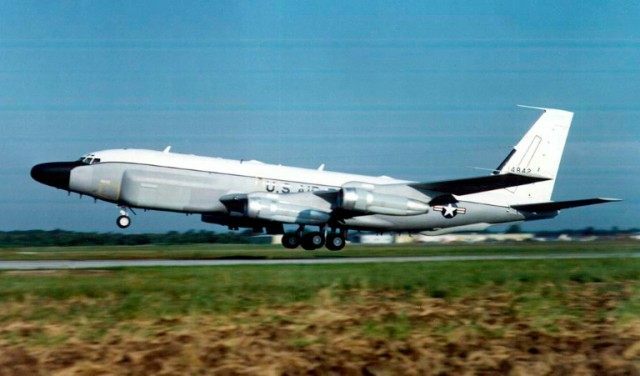 The US aircraft in question was an RC-135.